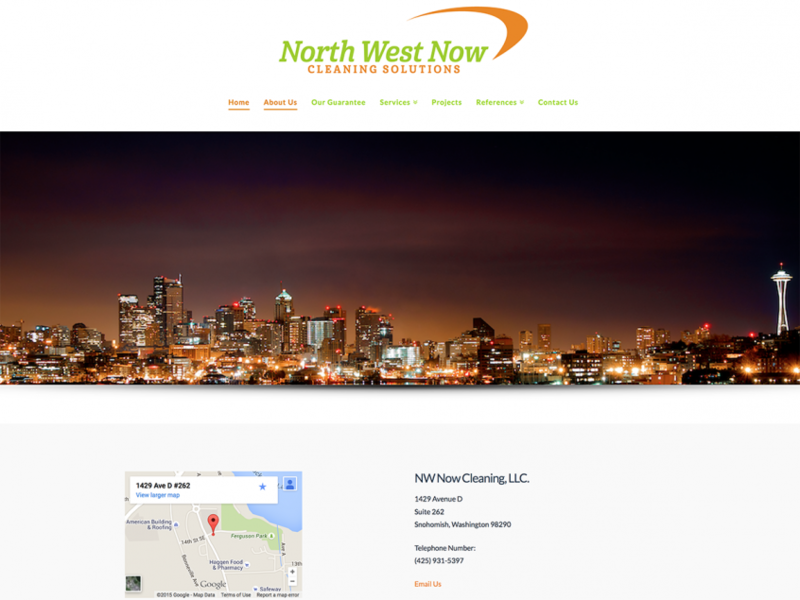 NW Now Solutions, Inc. has been providing professional commercial cleaning, janitorial and floor care services since 1976. We have extensive industry knowledge in commercial and residential projects, public works, industrial facilities, office buildings and retail space. Over 30 years of experience and more than 4,200 projects throughout the Pacific Northwest attest to our commitment to our customers and to a job well done. Our top priority is the satisfaction of our customers. We take pride in cultivating a relationship based on personalized care, integrity, and reliability. Our professional technicians are solutions-oriented and results-driven and are here to serve your needs. We also guarantee that each project is completed on time and to your full satisfaction.